Joshua Rauterkus joined the Kukla McGinnis Brown team as a Client Service Manager in 2017. In his role, Joshua’s primary focus is to work with his colleagues to help clients achieve and maintain financial independence. He enjoys the challenge of navigating through a vast variety of tasks and the opportunities to continue learning and growing for the benefit of his clients and their families. 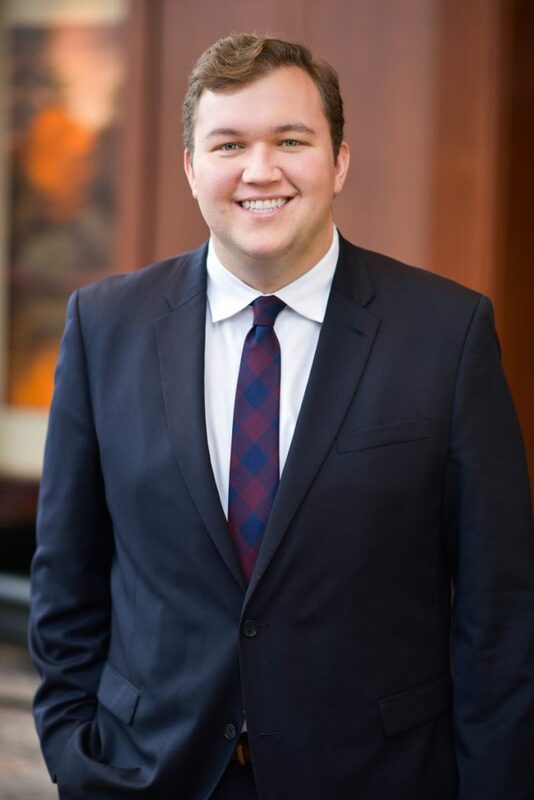 Joshua is a recent graduate of Saint Louis University where he received a Bachelor of Science degree with a concentration in Finance and supporting area of Accounting. He is currently enrolled in the College for Financial Planning pursuing the CFP designation. Outside of Moneta, Joshua enjoys participating in a variety of sporting activities, including playing basketball and fishing.